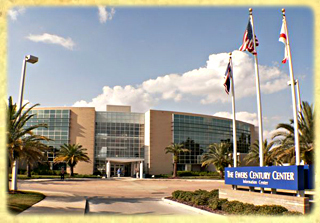 Marion County is situated in north central Florida, just below Gainesville. Marion County's primary city, Ocala, has been nationally recognized as one of the nicest communities in which to live. Beautiful suburban neighborhoods and gated communities surround the city, giving residents a wonderful sense of privacy, exclusivity, and security. 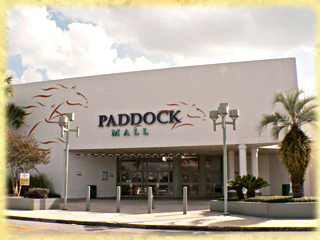 The first horse farm in the Ocala area belonged to Carl G. Rose, but is now occupied by the Paddock Mall and Central Florida Community College. In the 1950's, a horse bred at the farm named “Needles” became the first triple crown winner ever from Florida. This win and the national acclaim it brought to Ocala led the way for local horse farms to grow, and more horse farms such as the famous Ocala Stud were established. Ocala Stud quickly became the nations leading commercial horse breeding farm. Ocala Florida is now considered the equestrian capitol of the United States and has over 1,200 horse farms within Marion County. 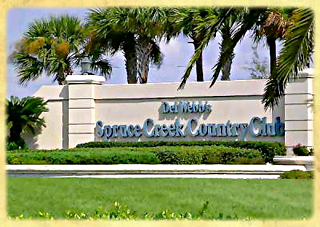 Additional equestrian highlights in the Ocala Florida region are the Horse Shows In The Sun (HITS) Ocala Winter Circuit. Founded in 1981 HITS has become a fixture within the eastern United States show jumping circuit. Each spring, the Horses in the Sun (HITS) stages one of the largest hunter/ jumper shows in the United States. The seven-week event, draws competitors from across the nation. Recently more than 3,500 horses, 7,000 horsemen, and 10,000 spectators were in attendance of the ever growing event. At the center of Ocala's thoroughbred horse industry is the Ocala Breeders Sales (OBS). Each year, OBS holds half a dozen live auctions at which thoroughbreds are bought and sold. Everyday, off-track betting is available as well as televised races from all over the country. Every year, during the Week of Champions in March, Florida-bred horses compete for the Champion Stakes. 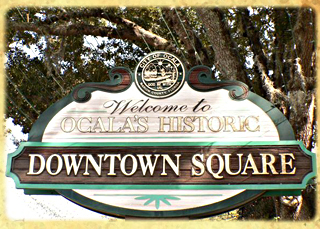 Ocala is also known for shopping, fine dining, festivals, arts and entertainment, with destinations such as the Paddock Mall, the historic downtown square, the Appleton Museum and Cultural Center, Central Florida Community College, and the Central Florida Symphony. Other attractions include Wild Waters Amusement Park and Silver Springs Nature Park. A 350 acre natural theme park, Silver Springs surrounds the headwaters of the pristine Silver River, which is the largest artesian spring formation in the world. At Silver Springs Nature Park you can view the underground springs from the many glass-bottom boat rides and see fish, shellfish, turtles and alligators in waters that are up to 80 feet deep and 99.8% pure. The Ocala area is also home to 27 area golf courses, two airports, three regional hospitals and many medical diagnostic facilities, doctor offices and medical professionals. 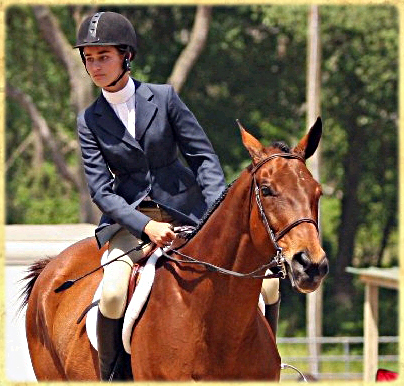 But it is the horse farms and equestrian lifestyle that Ocala is most well known for. © 2016 - 2019, Dream Custom Homes, Inc. All rights reserved. Reproduction in whole or in part without permission is prohibited.